Jason Hoffman is a student newscaster. 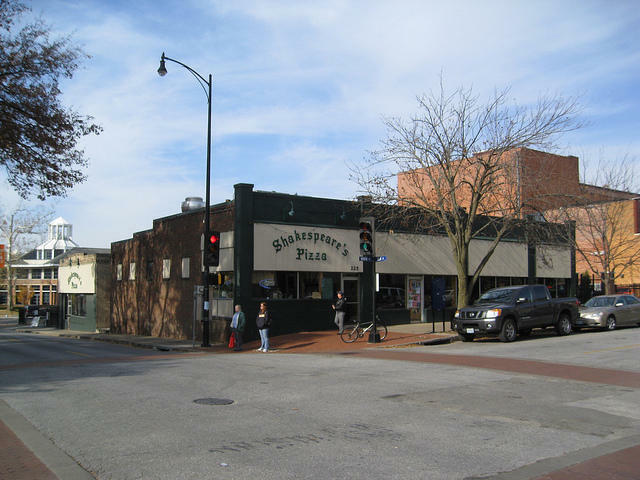 Recently, one of the biggest issues on the Columbia City Council's plate has been the proposed demolition moratorium on buildings in downtown Columbia, such as Shakespeare's Pizza. 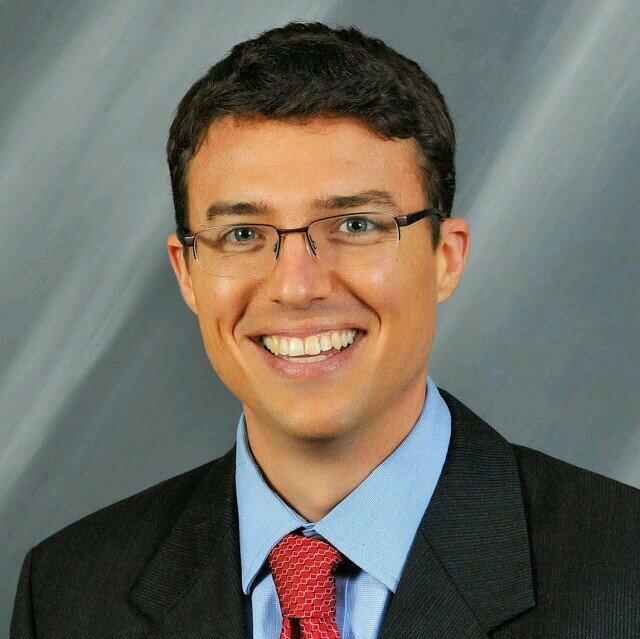 KBIA’s Jason Hoffman tells us why the debate still matters even though the ordinance failed. On April 1st Shakespeare’s Pizza announced it would be temporarily closing its 9th Street location for just less than one year as the building it currently occupies is demolished and redeveloped. Shakespeare’s is just a tenant of the building and the owner of the land sold the plot to the Odle Brothers and the Rader Family who plan to build a multi-story development on the land. 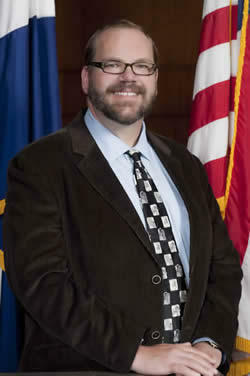 Michael Trapp was reelected as the ward 2 councilmember with 52% of the vote. He defeated Paul Love who also ran for Columbia mayor in 2010. Trapp said he ran this campaign on his process of listening to all points of view before he makes a decision. He knows there will always be critics but believes as a whole, the people of Columbia are happy. This week on KBIA’s arts/culture segment Off the Clock, KBIA reporter Jason Hoffman sat down with local author, George Hodgman. His memoir Bettyville discusses some of the issues faced caring for an elderly parent as well as those of being gay in small town America. Is Columbia's Tobacco 21 Ordinance Working? When the city council passed the Tobacco 21 ordinance by a 6-1 vote on December 15th, one of the big topics of discussion was whether it would actually have an impact on keeping cigarettes out of the hands of people under 21. 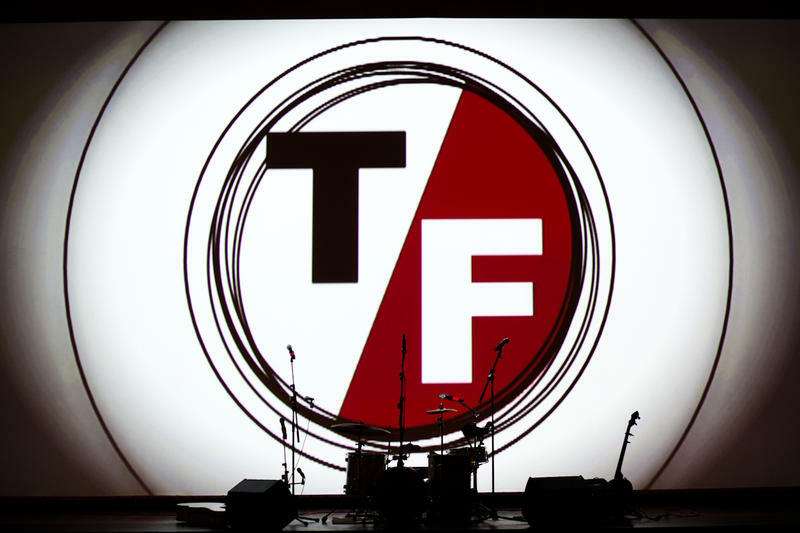 After the True/False 2015 film festival came to a close, KBIA’s Jason Hoffman spoke with one of the brains behind the operation, David Wilson. Peer reviewers from the Higher Learning Commission have been meeting with administrators, faculty and students this week at MU. 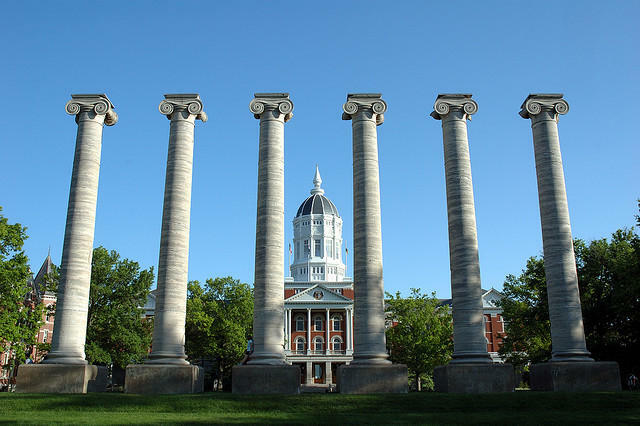 The UM System Board of Curators has decided to stick with the recommendations made by the Intercampus Faculty Council regarding representation at Title IX hearings. The IFC decided to allow representation at the meetings but council cannot speak on behalf of people accused of sexual assault or the victims of sexual harassment. The UM System Board of Curators has decided to stick with the recommendations made by the Intercampus Faculty Council regarding representation at Title IX hearings. 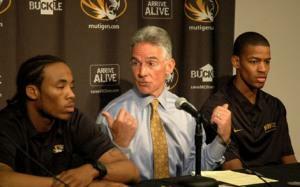 Mike Alden addressed the media Friday, following his announcement that he would be stepping down as the University of Missouri’s Athletic Director after 17 years. The 2015 legislative session is still less than a month old and legislators are figuring out what bills will be important this session and how to get those important pieces of legislation passed. 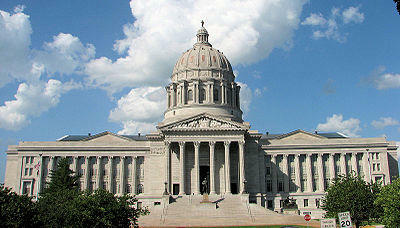 The Missouri House will require most bills to go through two committees before moving to the full chamber this year. Bills will now need to go through two committees before seeing the Missouri House floor. The merger of the Missouri Highway and Water patrols is getting mixed reviews. Candidates for governor released their fourth quarter finances. Common Core testing will begin in the spring. A Good Samaritan was attacked on I-70 helping a car on the side of the road. 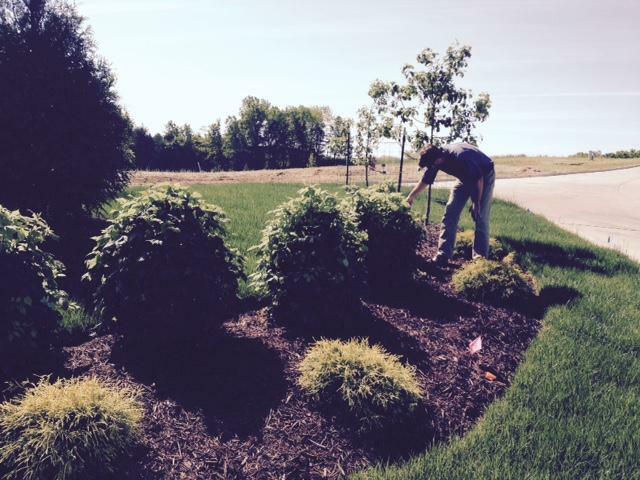 The Missouri Supreme Court is limiting sales tax exemptions for construction items. A memorial in Jefferson City could be expanded to include wars in Iraq and Afghanistan. Committees have been announced for the 2015 legislative session. Claire McCaskill will focus on ethics reform, not running for governor. A reduction in prisoners is not saving the state money. Top state officials tried to get the Ferguson Police Chief to resign. A new coalition has formed calling for more regulation of home schools. The Columbia City Council unanimously approved the formation of a youth advisory council at its meeting on Monday. Ginny Chadwick's resignation speech from the city council meeting on 1/5/15. Ginny Chadwick resigned from her seat as Columbia’s 1st Ward councilmember this week. Columbia police have arrested a suspect in connection with a slew of bank robberies. 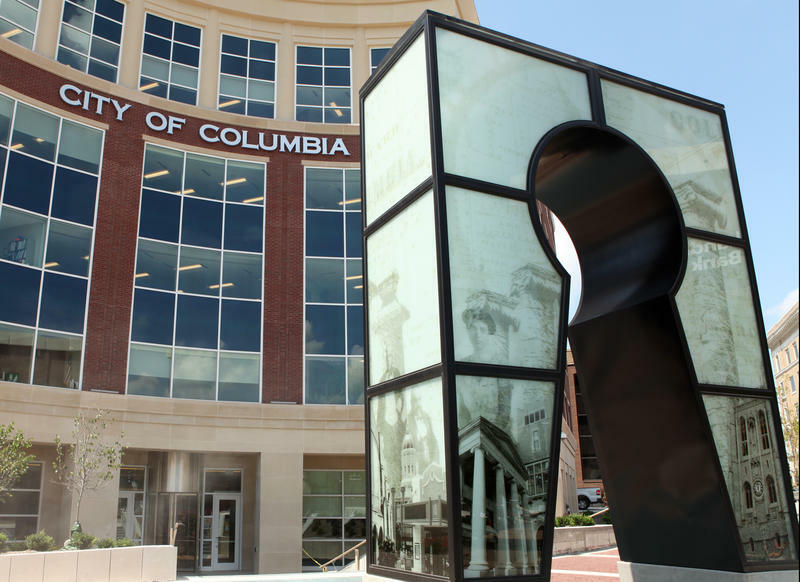 Columbia is looking at ways it can increase cyber-security after its website was hacked. Legislative leaders say 2015 will be the year to pass broad ethics reform bills. 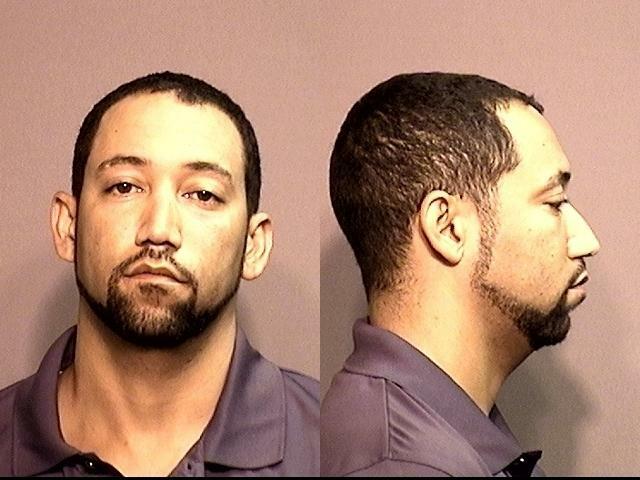 A Columbia business man will finish his sentence under house arrest. Missouri's state wide average price for gas has dipped bellow $2 per gallon. Teachers in Missouri's poorest and most rural schools are less experienced and earning less than elsewhere in the state. Gov. Nixon plans to release funds to give state employees a 1% raise. The cost of security from protests in Ferguson is more than $12.5 million. Ragtag Cinema will show the controversial new film, The Interview. 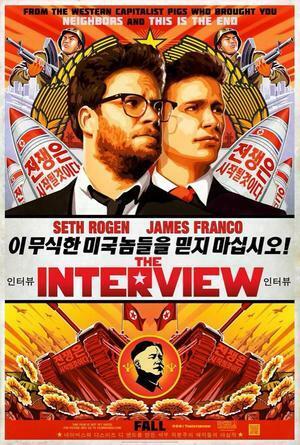 Ragtag Cinema to show "The Interview"
Ragtag cinema has decided to show the controversial new movie, The Interview, starring Seth Rogan and James Franco. The Missouri Department of Corrections is supplying a lot of produce to food pantries around the state. Sen. Roy Blunt spoke in Kansas City about new EPA regulations he thinks could harm the state. The Missouri Department of Transportation will resurface high crash risk roads.